If mobile turn down is an all-too-familiar scenario, a best portable charger (otherwise known as a Power Bank mobile charger) would be a wise investment. for that matter – an extra power bank mobile 20000mah will see you through . An excellent capacity of 20,000mAh, which should give your iPhone X, for example, around seven full charges, bearing in mind efficiency. Two USB ports give 2.4A output individually, or can combine for a speedy 3.4A, so it`s good for charging multiple devices at once. Looking for ideal Best Portable Charger Manufacturer & supplier ? We have a wide selection at great prices to help you get creative. 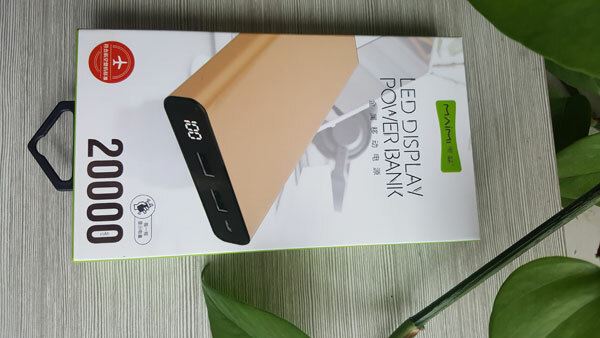 All the Power Bank 20000mah are quality guaranteed. 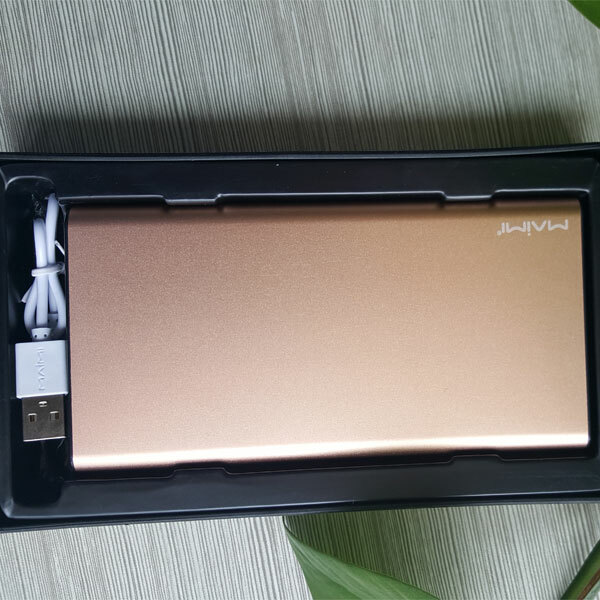 We are China Origin Factory of Power Bank Mobile Charger. If you have any question, please feel free to contact us.